What do you get when you mix the below ingredients? 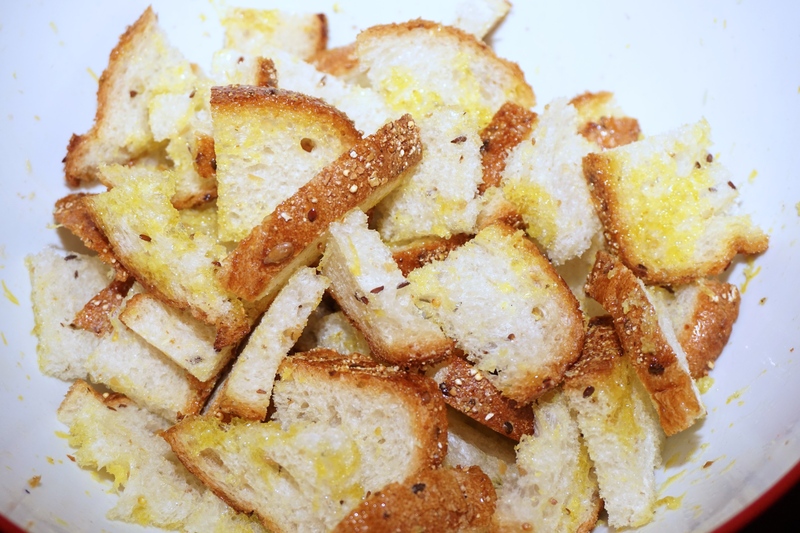 You get the most amazing Lemon flavoured Crostini with a lovely refreshing taste and that wonderful balancing black pepper! The lemon smell coming out of the oven was amazing! 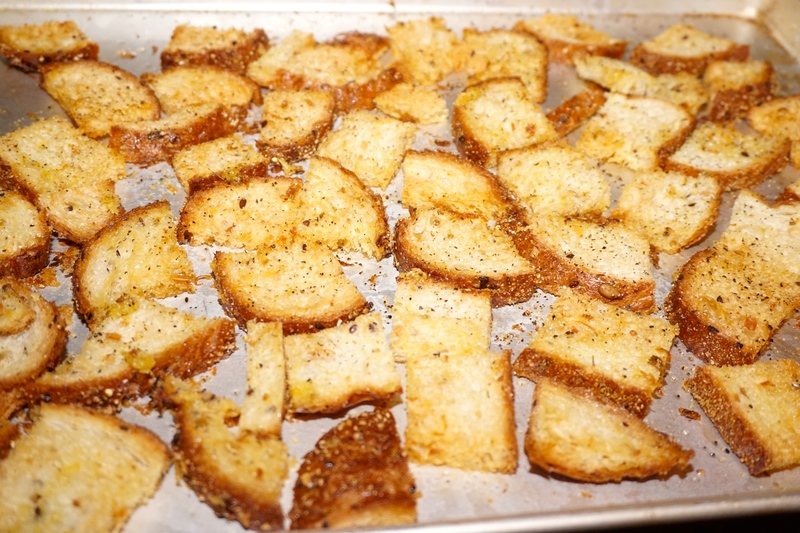 Not such a bad treatment for some good old bread, right? 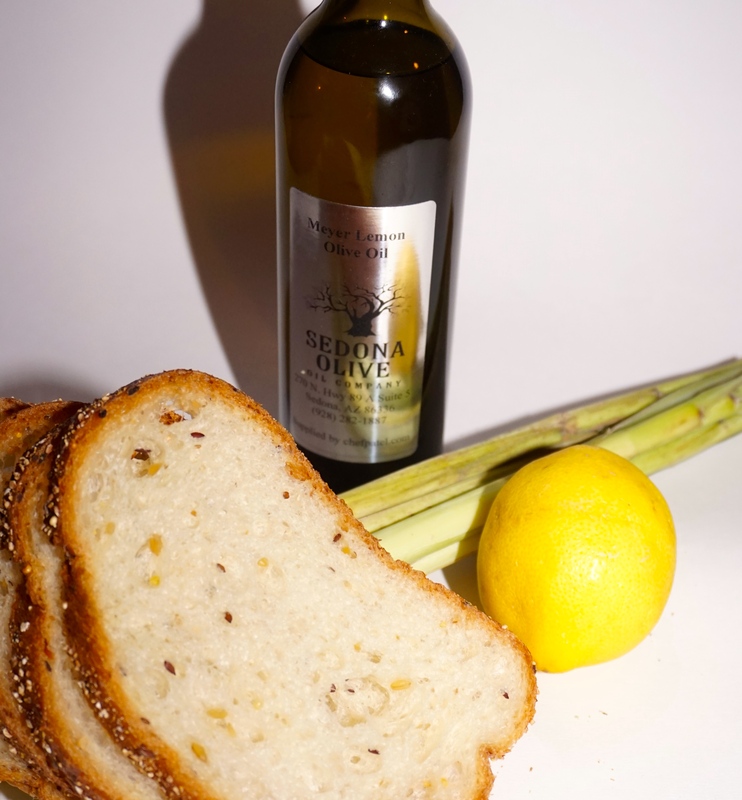 For those of you who read my blog about the amazing Sedona Olive Oil and Balsamic Vinegars, this was a great use of my Meyer Lemon Olive Oil! 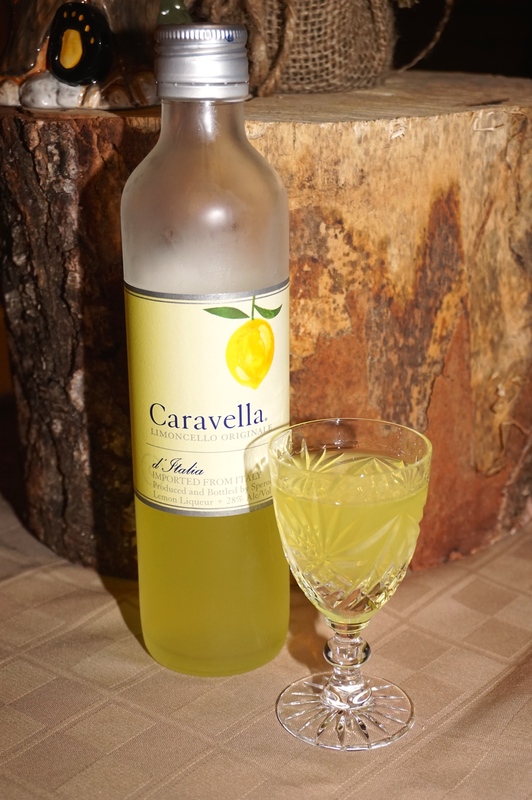 PS: Sticking with the lemon theme, I think a glass of Limoncello is in order :-). Prev The Chicken is back to haunt me – Well kind of………. 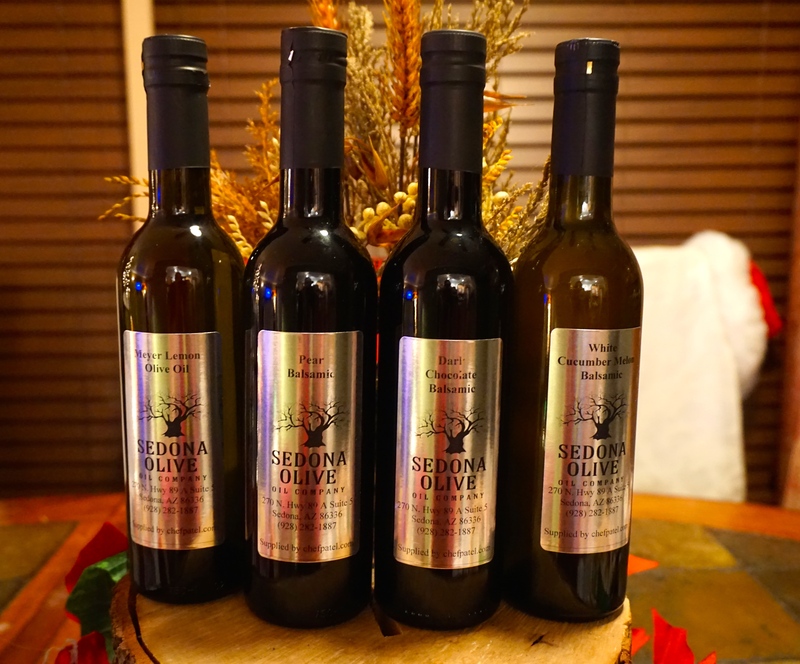 Next Mount Dora Olive Oil Company – A must!